Wright Brothers Day is celebrated in the United States on December 17 each year. The date commemorates the Wright brothers’ first successful flight accomplished on December 17, 1903, near Kitty Hawk, North Carolina. Orville and his brother Wilbur are credited for building the world’s first successful airplane with aircraft controls that enabled them to steer the plane. 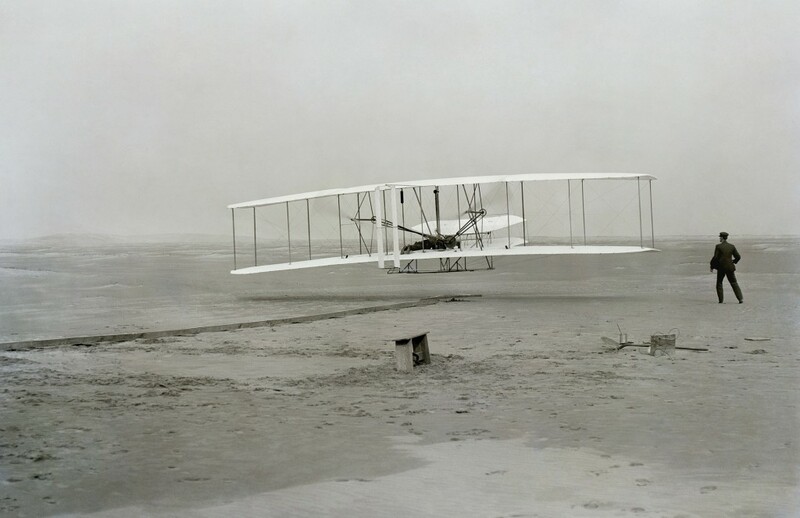 The Wright brothers’ first aircraft, named Flyer, made its maiden flight for 12 seconds and 120 feet around the site of Wright Brothers National Memorial in North Carolina.